My research is centred on the use of new technologies in clinical and public health microbiology; in particular the development of sequence based tools for molecular epidemiology and bacterial identification. I have a long standing interest in Salmonella particularly Salmonella Typhi and in the biological impact of acquired antibiotic resistance. 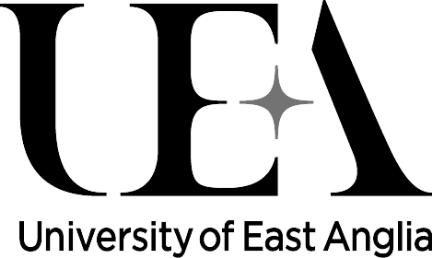 I work within the translational microbiology group at UEA which has an overarching program to improve clinical diagnosis of infectious disease through the development of new techniques for nucleic acid extraction and sequencing. In collaboration with The Earlham Institute we are also pioneering bioinformatic analyses to identify and type pathogens. A major challenge is to predict the antibiotic susceptibility of bacteria and to understand the “normal flora” of sterile sites. I also maintain a keen interest in the use of new technology in countries with developing economies and have research collaborations in India, China, South Africa and Ethiopia. In the past: My research has described the influence of reduced ciprofloxacin resistance on the clinical outcome of typhoid fever patients; linked resistance plasmids and virulence; defined the role of global regulators in the acquisition of resistance plasmids; I initiated the first genome sequencing project for Salmonella; and I pioneered next generation sequencing as a routine method for the molecular epidemiology of gastrointestinal pathogens.